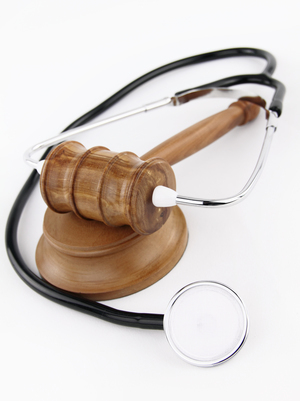 A patient has the right to sue and seek compensation for medical malpractice. Your medical malpractice suit may include any individual or institution that provides health care. The first step towards getting an award when treatment by a doctor, nurse, technician, physical therapists or optometrist results in permanent injury or even death is to ask for help from medical malpractice experts. The experts can always tell if the medical malpractice case is feasible and if the victim of medical malpractice has a chance to prove negligence. Your doctor could be smart and try to talk you into withdrawing your medical malpractice case by offering profuse apologies and even some promises that the negligence will not happen again. But as medical malpractice experts can tell you, the apologies will never pay for the injuries or the expensive long-life medical bills. How to Know You Have a Strong Medical Malpractice Case? According to The Globe and Mail, winning a medical malpractice suit is a uphill battle for the victim which is why you should consult with a knowledgeable lawyer who can provide you with informed advice. Keep in mind an undesirable medical outcome does not mean you have a medical malpractice case. The medical operation can go wrong even when the doctor exercises the best of care. To win a medical malpractice suit, you will need medical expert witnesses to provide testimony that the doctor did not exercise reasonable care. The role of the medical expert witness is to show that no reasonable doctor would commit the negligence that your doctor committed. Even when the medical malpractice case is obvious, the evidence by a medical expert witness will be necessary so that the jury can understand the issues around the medical negligence.